Halloween in District 1: West San Jose Best for Trick of Treating! More good news about living in San Jose, and better yet, West San Jose. 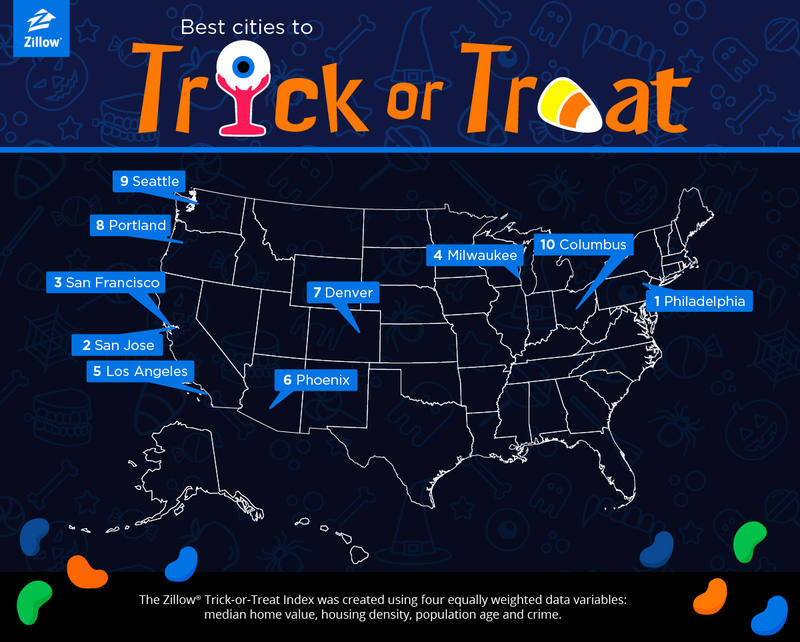 Zillow, the online real estate database, released its annual “Trick or Treat Index” that ranks the top 20 cities in the US to trick or treat in, and San Jose scored 2nd! Better yet, West San Jose ranked as the top neighborhood in San Jose itself! Read more here. I enjoyed a wonderful Halloween evening passing out candy at the annual Trunk or Treat event at Bethel Church! So many great costumes and so much fun!